Fall 2013 Couture Collections have been presented in Paris these days – not that I’d care what is going on in Paris while I’m here in Zagreb, otherwise. 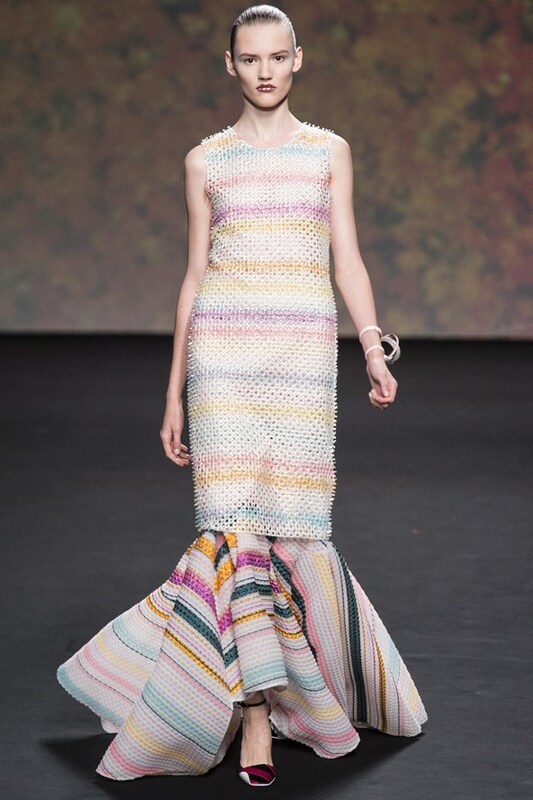 The new, much modern, today-adapt couture by Dior was a highlight to me. Put like this sounds so magic-deprive but it’s actually not. 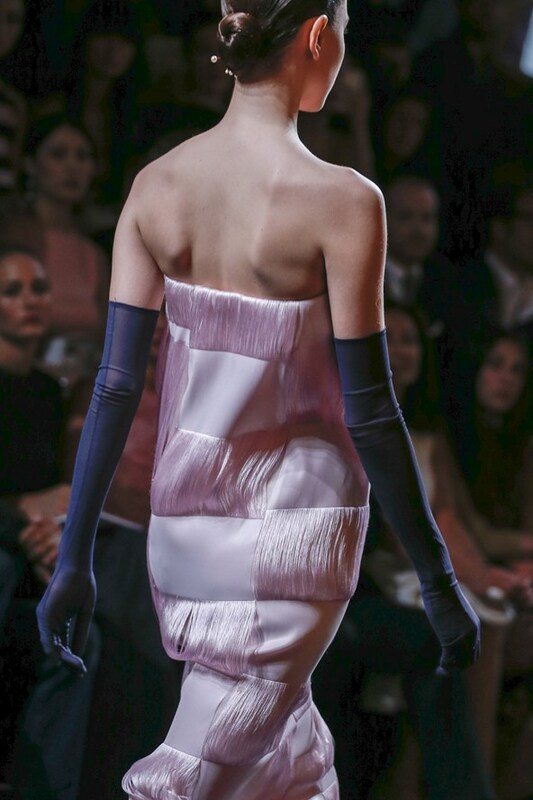 It is a wonderful oneness of then & now couture in Raf Simmons’ magical interpretation. Applause! 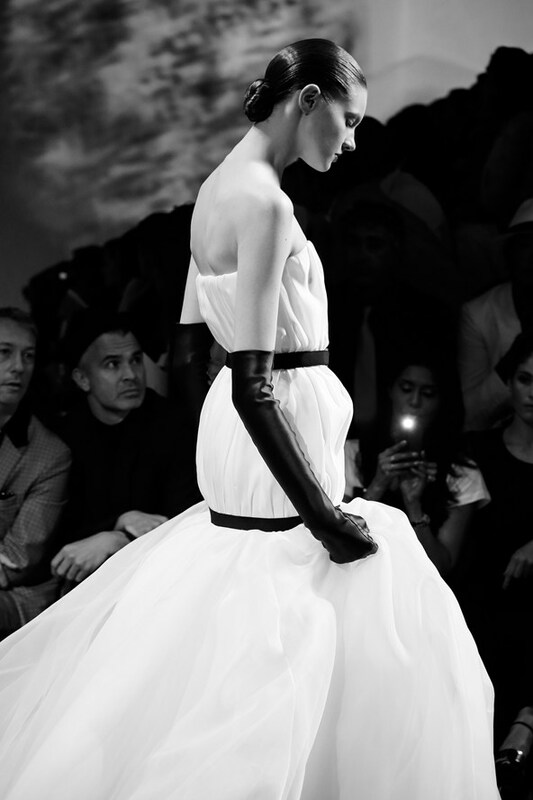 DIOR LOVE. PHOTO LOVE. COLORS LOVE.